Mt. Baker Lodging - Cabin #35 - A/C, PETS OK, DISHWASHER, FIREPLACE, SLEEPS-6! 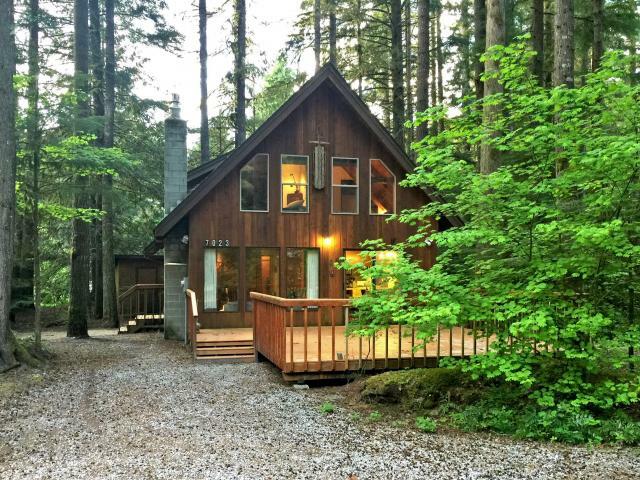 pet friendly vacation home will sleep up to 6-persons (enforced maximum occupancy). forests, an area rich in history and outdoor opportunities. properties, and call it a Mount Baker day!